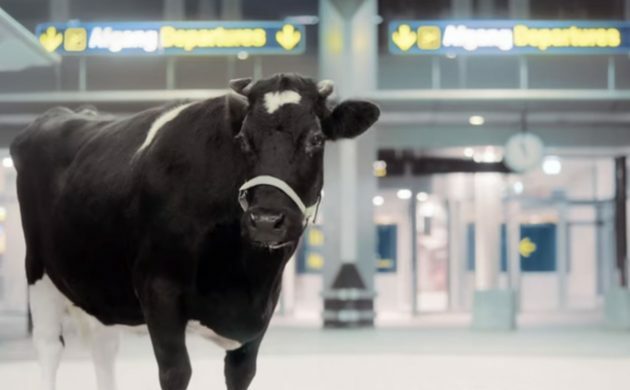 If you’re flying out of Copenhagen Airport to a destination outside the Schengen Area tomorrow, you might want to arrive a little earlier than usual. New EU legislation means that from tomorrow, passengers leaving to and arriving from outside the Schengen Area will have their passports scanned when passing through security, instead of just having to show them to security personnel. The new practice could lead to longer queues, according to the airport. “In close co-operation with the police, we are doing all we can to help passengers through as well and efficiently as possible,” said Henrik Peter Jørgensen, the head of communications at CPH Airport. Until now, only some passports belonging to passengers travelling out of the Schengen Area are scanned. CPH Airport is currently building two new passport control areas in Fingers E and C as part of a comprehensive expansion project, and the plan is to triple the passport control capacity in the future.